Is there a better alternative to Jennifer Wolf and the Mayan Relics? 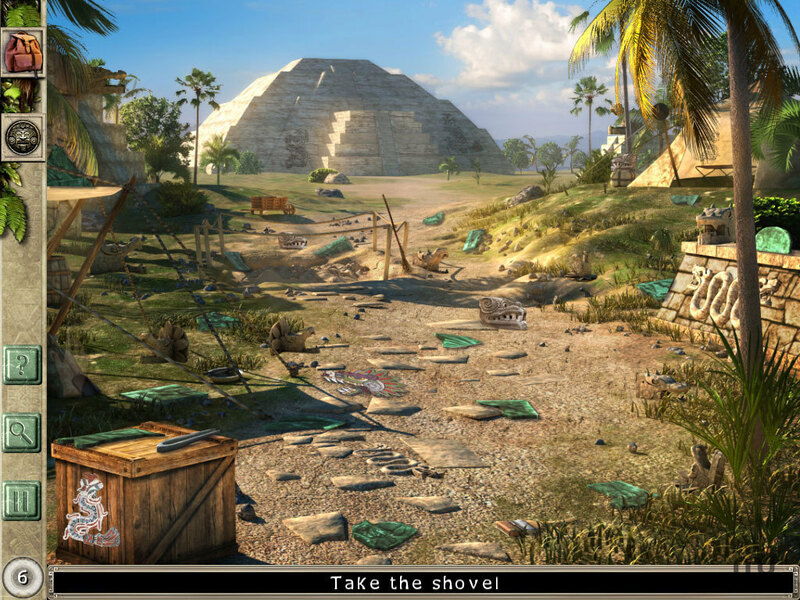 Is Jennifer Wolf and the Mayan Relics really the best app in Puzzle category? Will Jennifer Wolf and the Mayan Relics work good on macOS 10.13.4? Jennifer Wolf and the Mayan Relics ... Jennifer Wolf leaves San Francisco to join her father on the archaeological dig he is leading in Mexico. When she arrives on site, she can't find any trace of him and all his belongings have been ransacked. Version 3.208: Release notes were unavailable when this listing was updated. Jennifer Wolf and the Mayan Relics needs a review. Be the first to review this app and get the discussion started! Jennifer Wolf and the Mayan Relics needs a rating. Be the first to rate this app and get the discussion started! With the help of Raphael, your father's assistant, it is now down to you to solve the mystery. You will examine archaeological sites, cross the Mexican jungle, take an in-depth look at Monument Valley, pursue your investigation as far as Washington, seek out advice from a friend in Navajo, and uncover yet more secrets in a wide range of locations steeped in mystery.